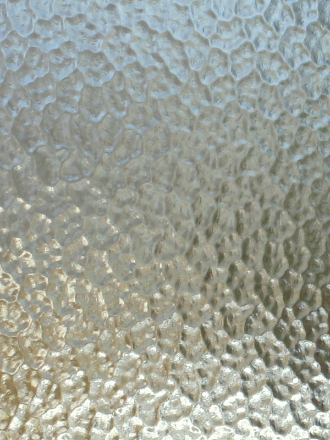 The texture of shower glass finishes can go a long way toward achieving your dream bathroom design. 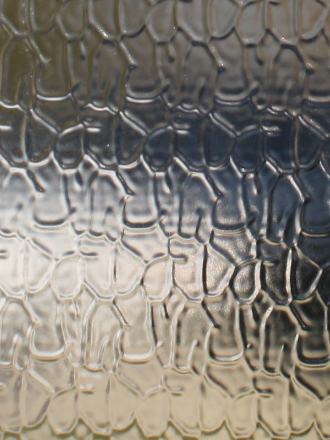 The glass texture you choose can range from transparent to opaque to suit your preferred level of privacy, and the different patterns can complement other shower elements like your tile and tub. 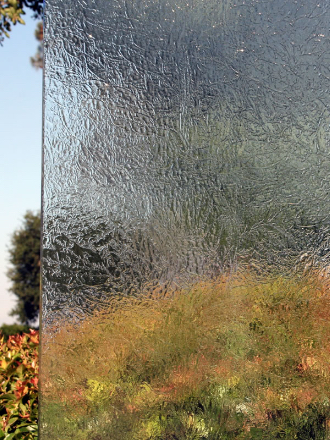 Learn more about our shower glass options today. American Glass & Mirror offers an extensive catalog of glass for showers to cover a broad range of preferences and designs. For example, our Aquatex and Glacier shower glass are the classic pebble and scale texture, respectively. 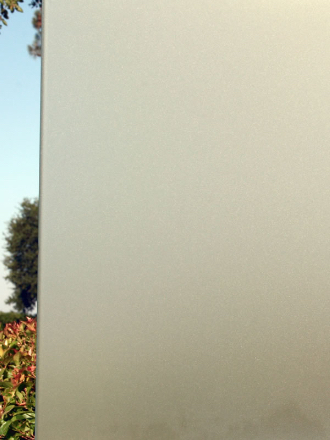 For customers and designers looking for a sleeker texture, Glue Chip or Satin would be great choices. 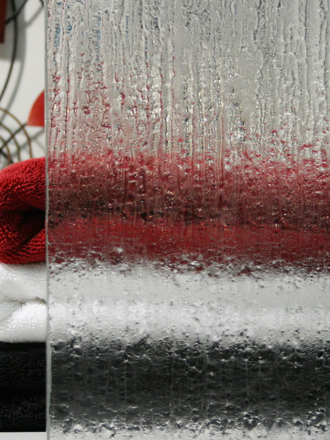 And for those who want a truly unique appearance for their shower, we offer rain shower glass and other bold styles like Coral and Forest. No matter your needs, American Glass & Mirror delivers. Shop the whole collection today.